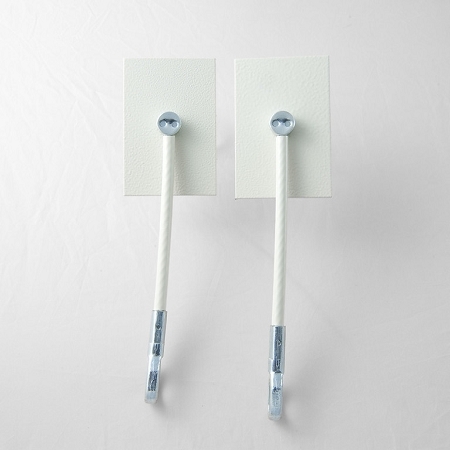 Easy Installation - no drilling - will not damage internal cooling lines. Very Secure - 3M VHB Adhesive, Stainless Steel cables, brass padlock. 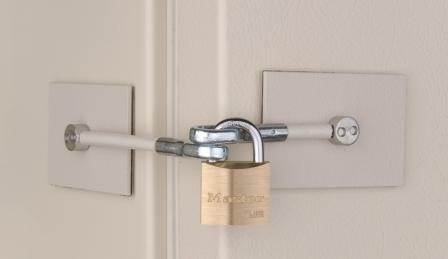 Our LockitDown(tm) Refrigerator Door Lock Kit is very secure and easy to install. 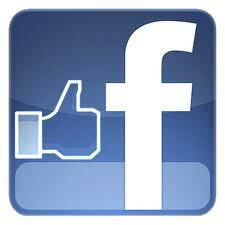 Works on refrigerators at home, shop, medical offices, RV, Boat and more. No drilling required, will not damage the internal cooling lines of the refrigerator. 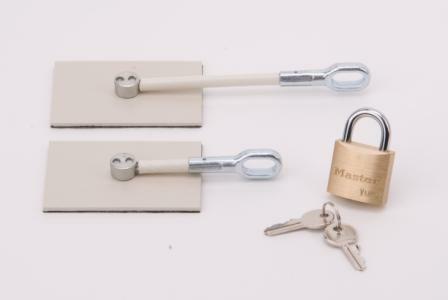 Each kit contains two "peel and stick" door anchors 2"x3", with riveted 6" Ivory Color Stainless Steel cables and a 30mm brass padlock. Secures One Door. Installs in minutes with included 3M VHB adhesive pads. Keyed alike option and combination lock options available. Also available as a "Two-Pack" for fridge/freezer.